Depending on the nature of the consultation, the doctor makes a diagnosis, write prescription a treatment and follows up on it. Here are the doctor’s obligations to his patients. What are the obligations of a doctor vis-à-vis his patients? A doctor has a very wide responsibility towards his patients. It covers everything it can do but can also cover the directives it gives to its auxiliaries, such as nurses, externs and residents. In law, it is said that the doctor has an obligation of means (and not of result) towards his patients. This means that he must take the appropriate means at his disposal to make a correct diagnosis, treat the patient and follow up with him about his condition. 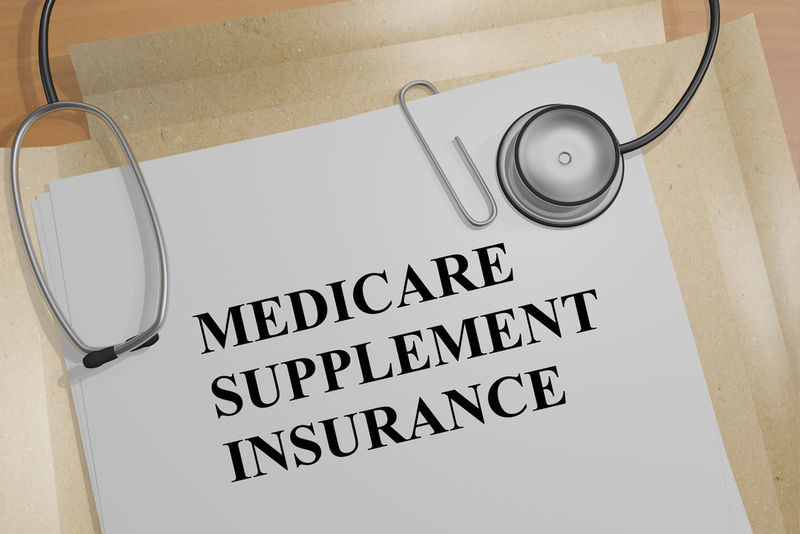 A physician must act in accordance with current science data and use commonly recognized treatments. He must give his patients conscientious and attentive care. The doctor must act within the limits of his competence. 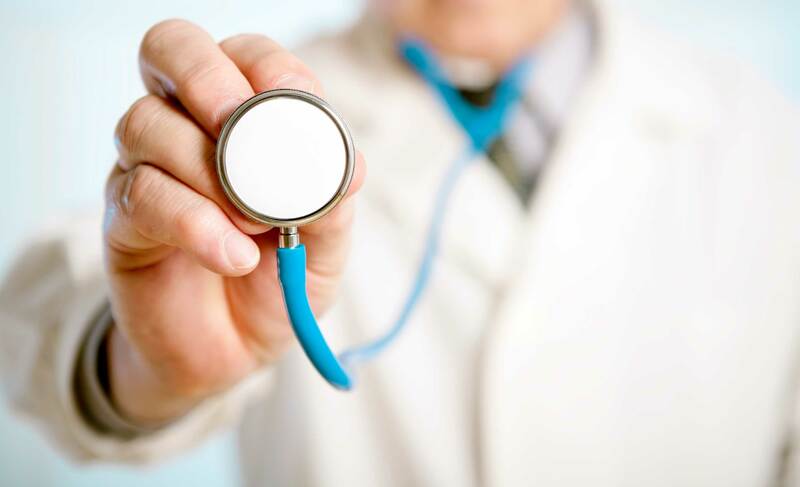 When in doubt, the doctor should inquire or refer the patient to a specialist physician. The duty to treat involves prescribing proper medication, informing the patient of the advantages, disadvantages, risks, and alternatives to a proposed treatment or operation and providing adequate follow-up of their condition in a timely manner. 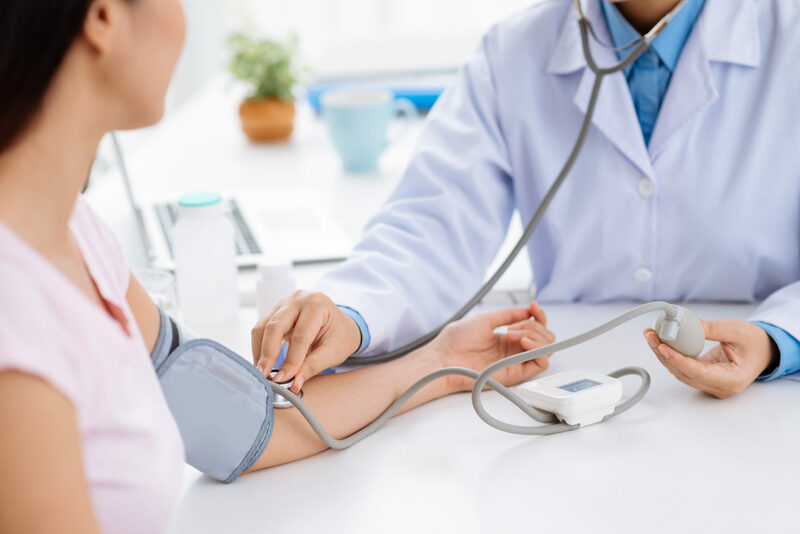 For example, following an intervention, the doctor must ensure the medical follow-up required by the condition of the patient unless he has made sure that a colleague or another professional can do it for him. The duty to inform the doctor also includes the obligation to answer the patient’s questions. This obligation applies to the patient himself, the person who must make the decisions on his behalf or the parents in the case of minors under 14 years of age . 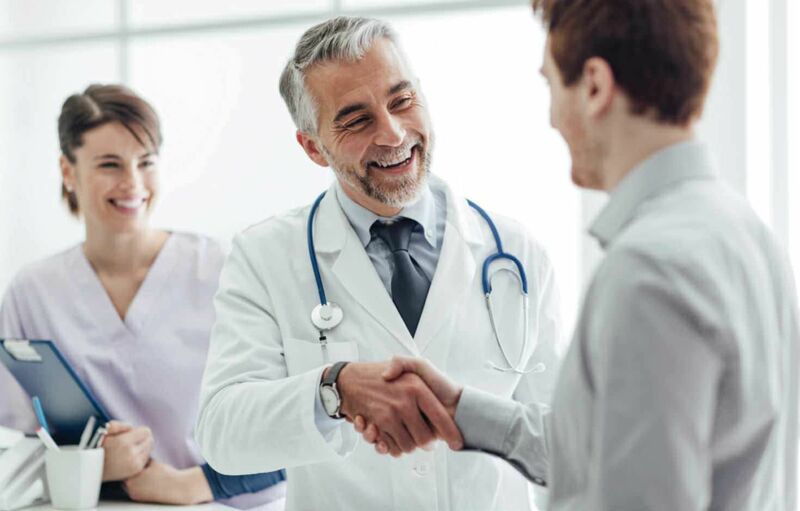 The doctor must present to his patient the risks of success and failure of the proposed intervention taking into consideration the particular conditions of his patient. In addition, he must inform him of the potential negative consequences that may result from the intervention. However, it is unthinkable to require the physician to disclose all possible risks of an intervention. The physician must disclose the foreseeable risks (that is, those that are more likely to occur) and the rare risks that have significant and patient-specific effects. The intensity of the information obligation may vary depending on the circumstances and depending on the patient. Indeed, for certain types of interventions, the doctor is required to provide more complete and specific information on the risks associated with them. This is particularly the case for purely experimental treatments and also for interventions that are not therapeutic, such as cosmetic surgery. In these cases, the physician must also disclose all risks, including possible and rare risks.